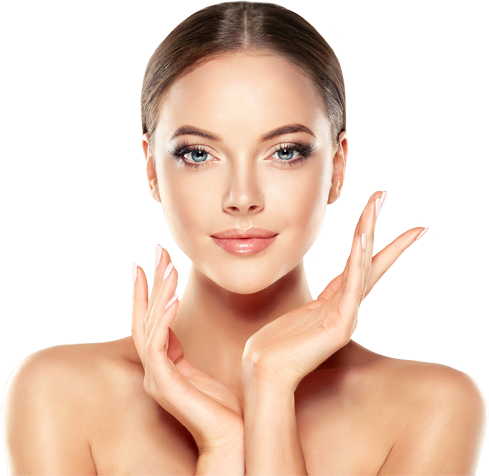 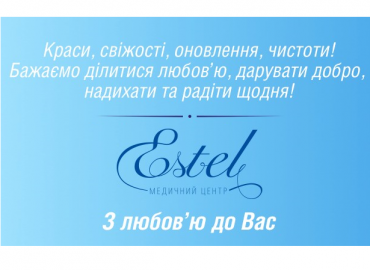 Surgical Clinic Medical Center Estel – Surgery of Beauty. 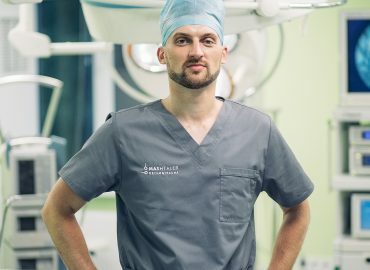 “Second birth” – or why the issue of excessive sweating is so uncomfortable and important to be solved. 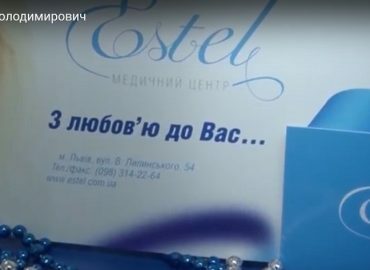 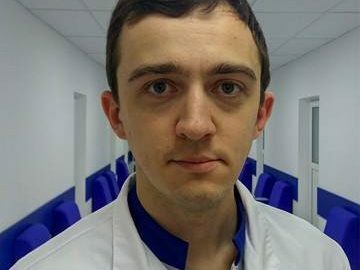 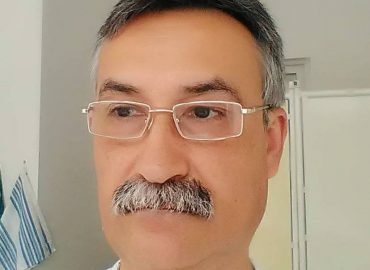 While opening the medical center in the field of aesthetic medicine, the main task for me was to solve the problems of patients, who asked for help Estel Medical Center, with hope and confidence in modern equipment, professionalism and competence of doctors. 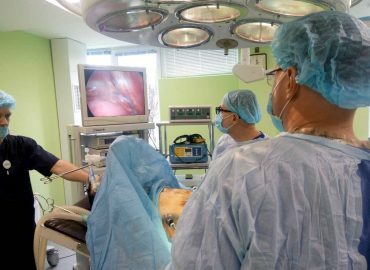 Every day the whole team of Estel Medical Center do their best to ensure the best result of their work. 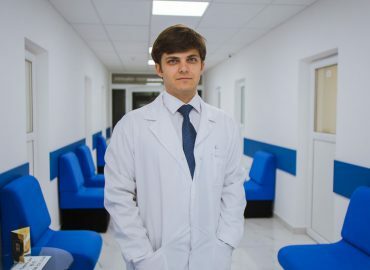 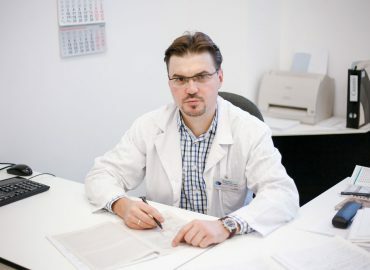 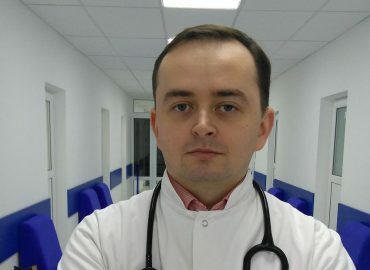 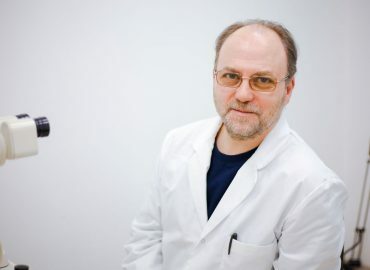 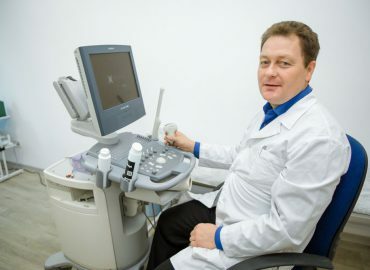 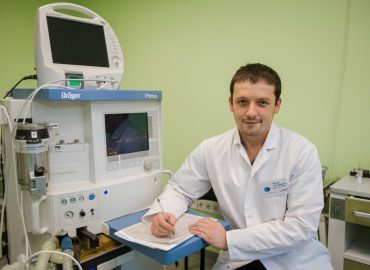 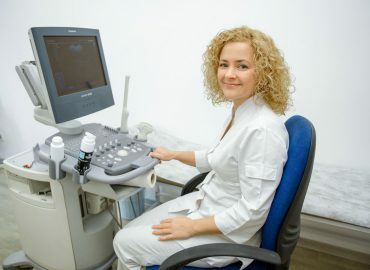 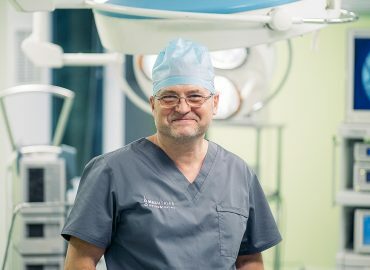 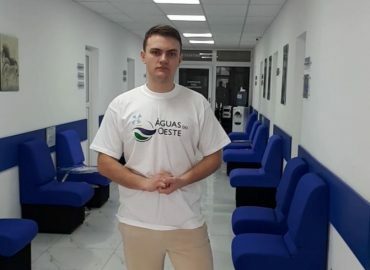 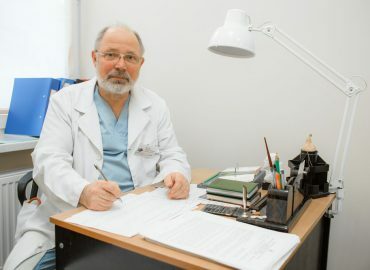 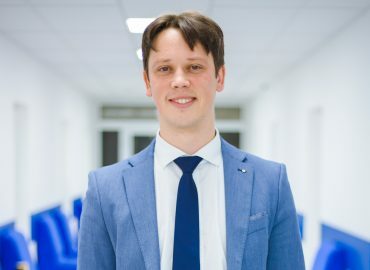 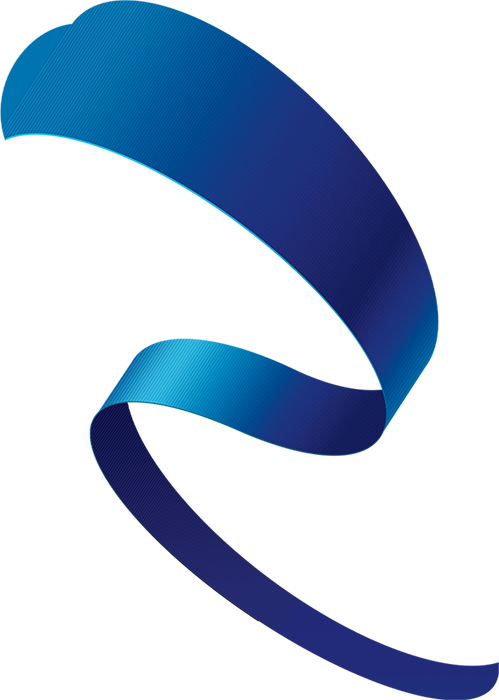 Therefore, more than 17 years of professional work, the specialists of the Medical Center "Estel" have conducted more than 8,000 operations of various complexity and proceed more than 11,000 consultations. 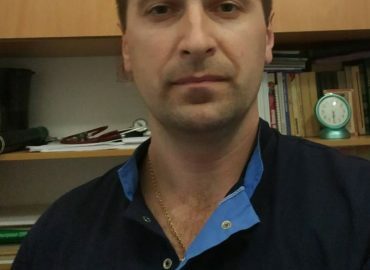 Thank you for your trust.